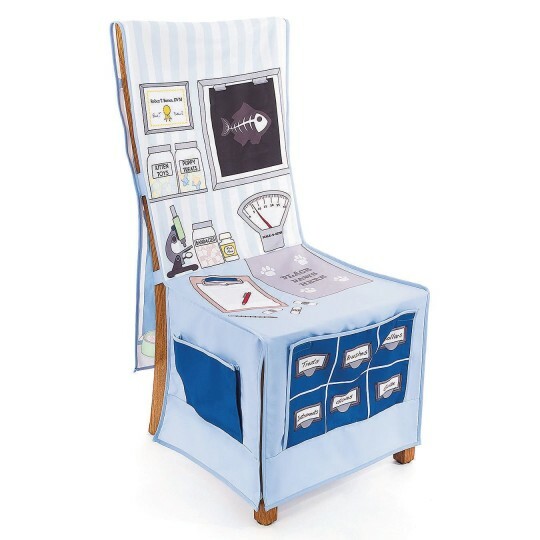 Dramatic playtime just became super easy! Dramatic playtime just became super easy! 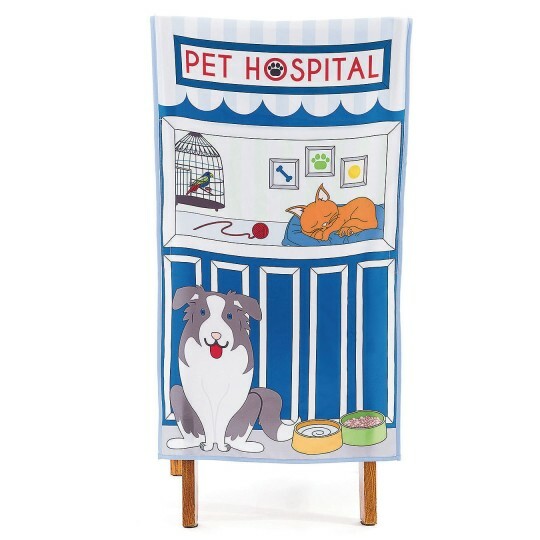 Turn any chair in your home, office or school into a Pet Clinic with the Little Pet Clinic Chair Cover! Slip it over the chair and let the imaginations begin! Machine washable.